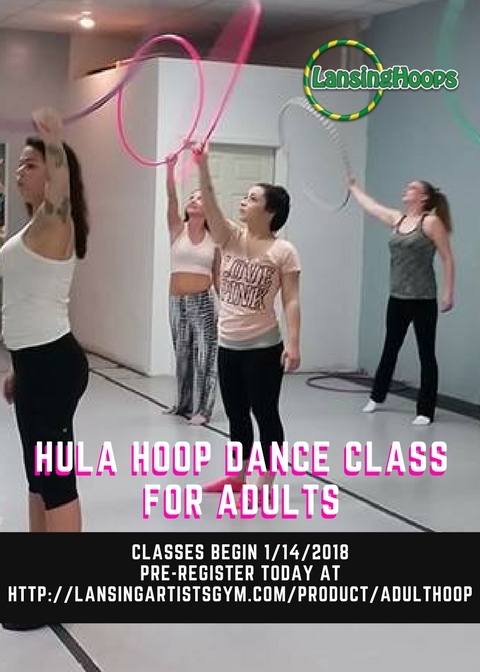 Beginner and intermediate hoopers will love this 4 week hula hoop dance class. Learn how to flow with your hoop and combine tricks into an amazing hoop dance workout. Pre-registration is required. Please use the button above to register for this class. Will there be another 4 week session like this coming up anytime soon?